Local footprint. Global Influence. Evolved Sailmaking. 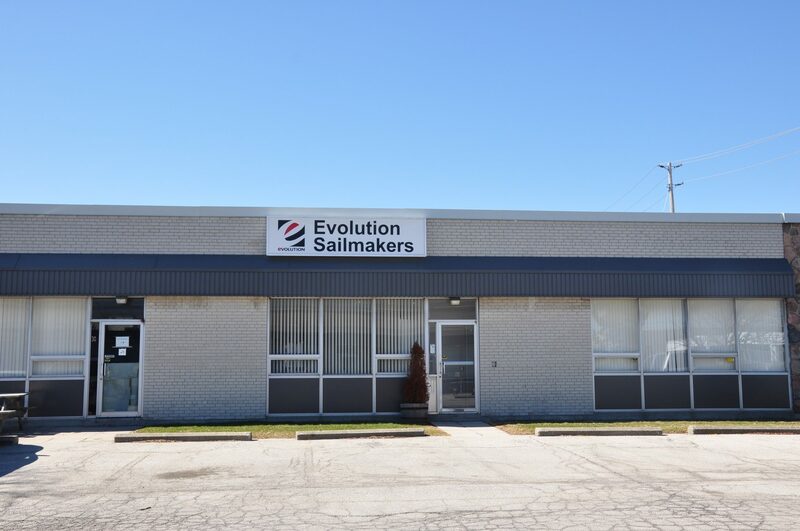 Evolution Sails was established in 2005 by a group of experienced sailors and sailmakers looking to change the game, in an industry that needed a breath of fresh air. 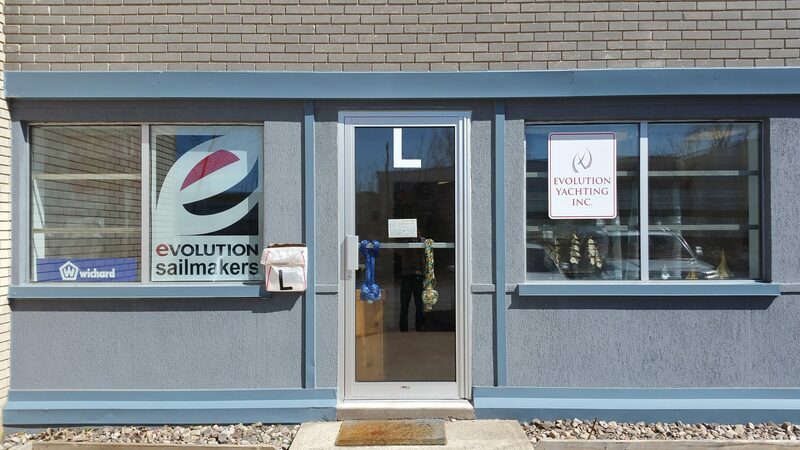 A better way of doing things was the foundation block for everything Evolution Sails would do and still does; producing innovative designs, cutting edge technology, and top of the line products. Fast forward more than 10 years since it’s inception and Evolution Sails is still here changing the game, challenging the norms, and pushing boundaries. With three convenient locations across Canada, our sails are made to order and built in house. Canadian made is the name of the game and we’re proud to produce all our sails here in Canada, unlike other manufacturers who produce their sails offshore. This made in Canada manufacturing style is truly unique to Evolution Sails and allows us control in every stage of production to ensure you receive the highest quality products, every time. From start to finish, we’re there every step of the way.